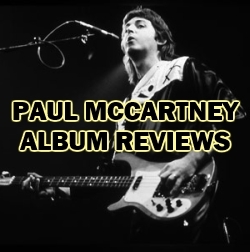 Thin Lizzy Archives - HOKEYBLOG! 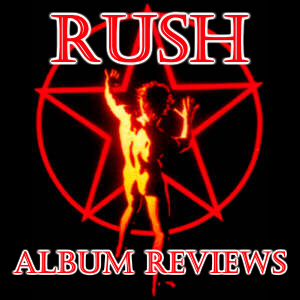 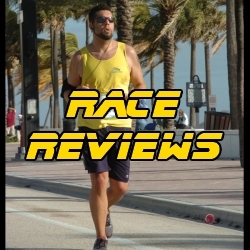 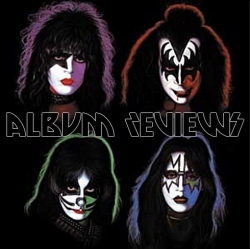 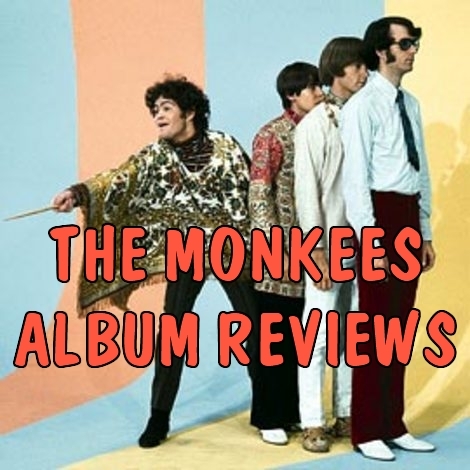 10/11/2012 in Album Reviews, Music, Thin Lizzy. 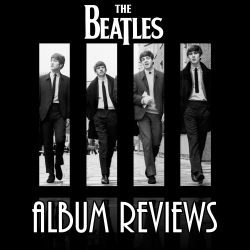 09/09/2012 in Album Reviews, Music, Thin Lizzy.